i went and did it. i said i wouldn’t and i did it anyway. there’s a good reason for it, ok? 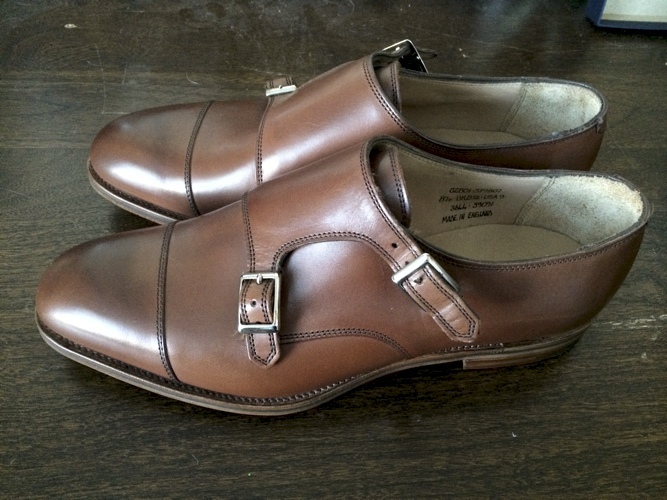 i wear my sid mashburn double monks almost every day. they’re half a size too big for me and starting to look a little ragged. rather than ordering another pair from sid, i decided to check out the alfred sargent for j. crew double monks, and i’m glad i did. don’t get me wrong i love my mashburn monks, but variety is always welcome. 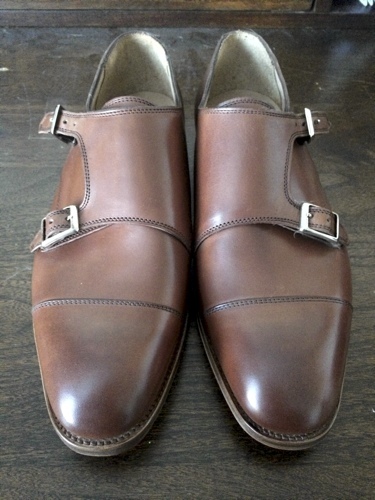 there are few differences between the two double monks strap shoes (alfred argent also makes sid’s). color wise the new ones are a little lighter than sid’s (not sure if you can tell from my shotty iphone photos). the only other difference is the toe. 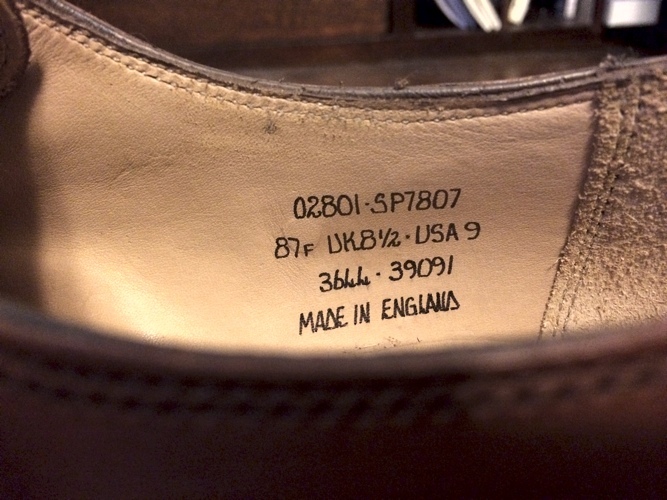 the j. crew double monks are less pointy than sid’s and fit my feet better. 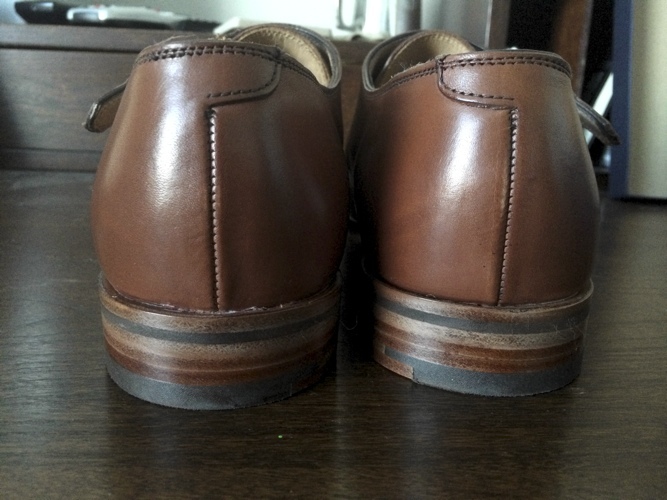 if you’re planning on making a purchase, go a .5 size down from your measured or street shoe size. they run big like most english made shoes. i’ll be honest, i had another post queued up today, but then i checked my inbox and saw this beauty from dodocase x ball and buck. i’ve owned 2 ipads and 1 ipad mini and all 3 of those puppies have been well secured in their very own dodocase. i don’t trust any other company with my ipads (how television commercial does that sound). 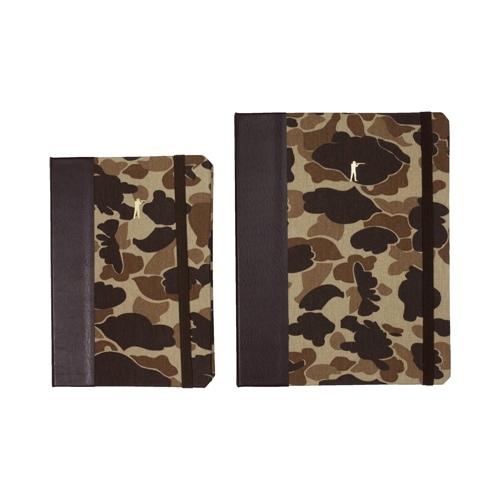 the only difference between the dodocase currently holding my ipad mini and this one is the camo and the price. these will run an extra $10, but what’s $10 when you have the dopest looking ipad case around. get one here before they’re all gone. 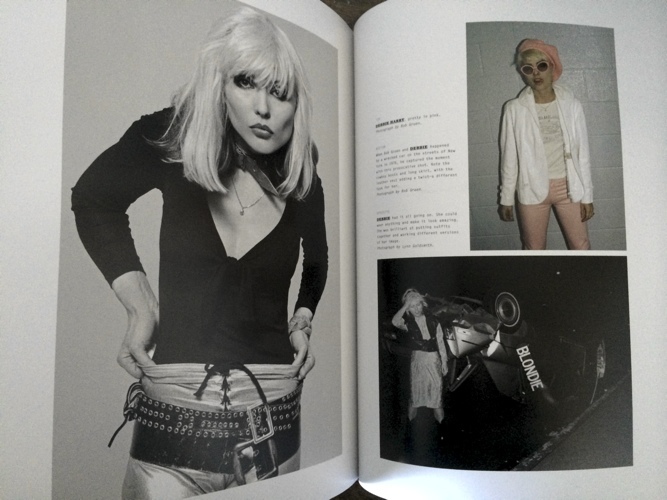 i love a good coffee table book. 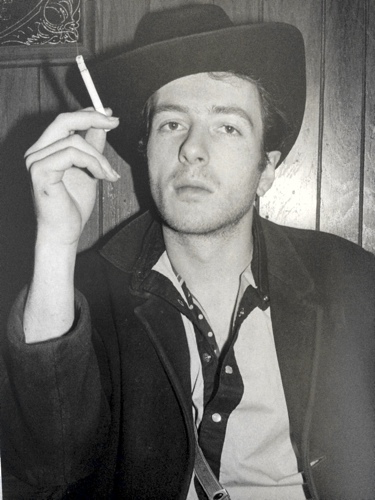 i have a few that rotate year-round – the beatles anthology, the clash, u2 by u2, and a few others. (notice a common theme there?) 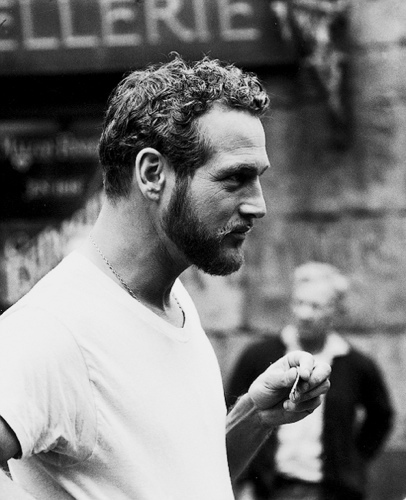 i can’t say that i’ve read any of them, but that’s the beauty of coffee table books: you don’t have to read them. 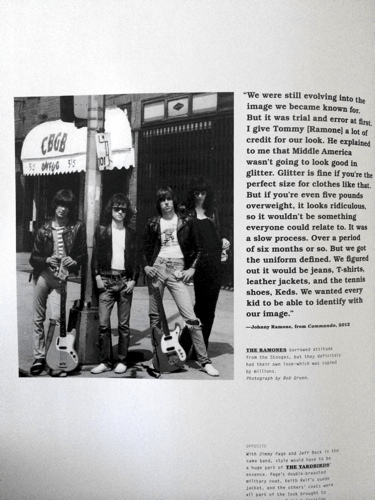 i pick them up from time to time to check out the photos of some of my favorite bands through the years. 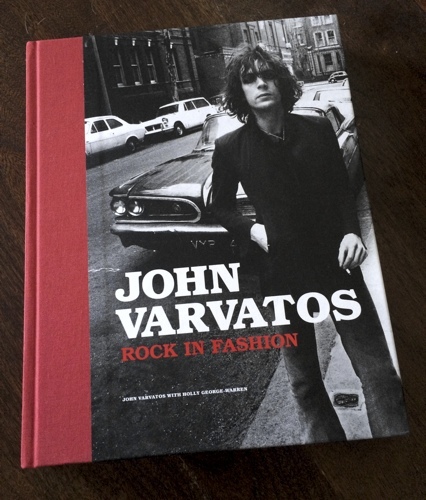 i hadn’t purchased anything from john varvatos (not really my scene) until i stumbled upon his recently released rock in fashion book. 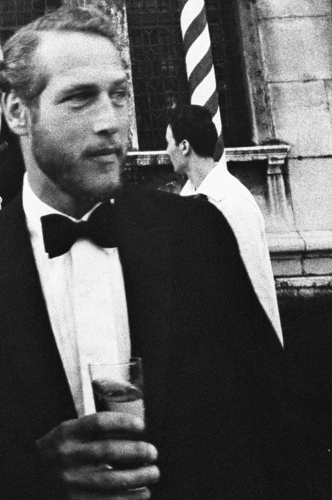 it’s a homage to the music that changed his life and inspired his clothing line. 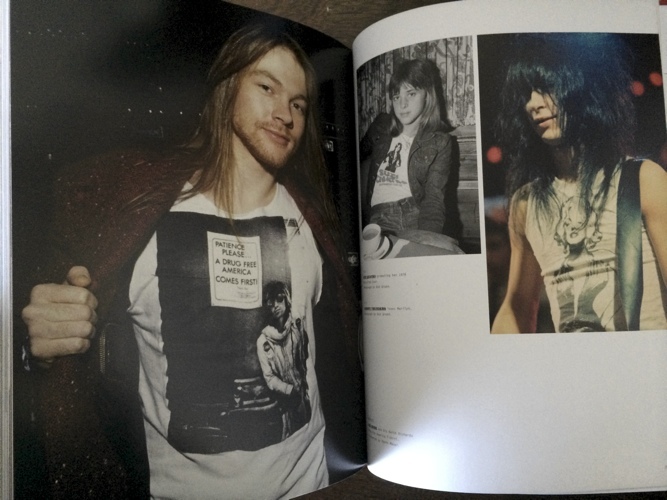 it’s a great collection of photos shot by some of the best rock and roll photographers of all time. hail! hail! rock ‘n’ roll! get yours here.